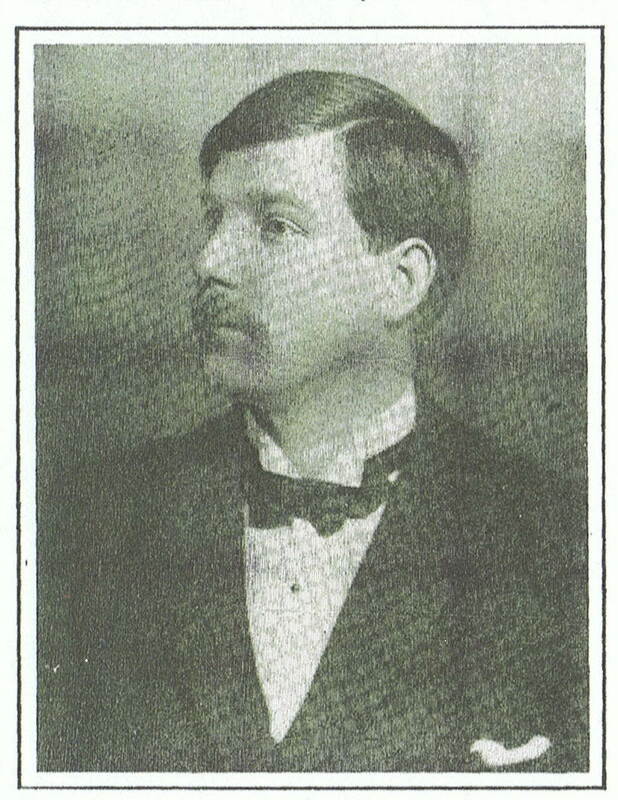 George Logan was born in Beith, Ayrshire in 1866 to John and Jessie Logan. After school he was an upholsterer’s apprentice in the flourishing furniture industry in Beith. He became a furniture designer for the prestigeous Glasgow company of Wylie & Lochhead having turned down an offer of work from the London firm of Waring and Gillow. He, along with E.A.Taylor and John Ednie took the firm to international status as they exhibited in many international exhibitions and won many awards. 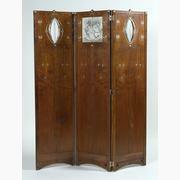 Their contemporary in developing the distinctive Glasgow style in the early 1900s was Charles Rennie Mackintosh. 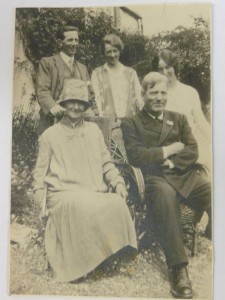 George and family on holiday at Crarae. He was working on a commission from the Duke of Argyll at Inverary Castle at the time. He lived with his wife Jenny and their family in Greenock and later in Gourock. His many poems appeared in the Greenock Telegraph over the years from about First World War until about 1930. James Thomson 1834 - 1882 pseudonym "Bysshe Vanolis"